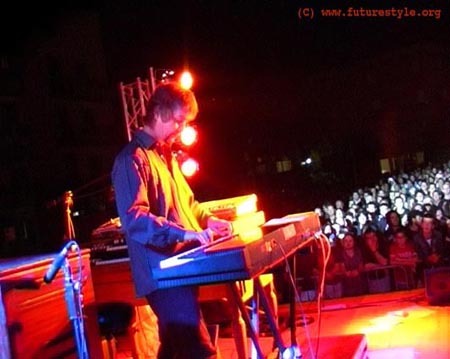 Don Airey, keyboardist extraordinaire, has been a major player on the heavy rock scene for nearly 25 years, having worked on well over a hundred albums, and been a member of countless bands. He has also made his mark as an arranger and composer in the commercial field, and is about to embark on a new chapter of his career as a solo artist with the release on 121 Music of his album, K2. 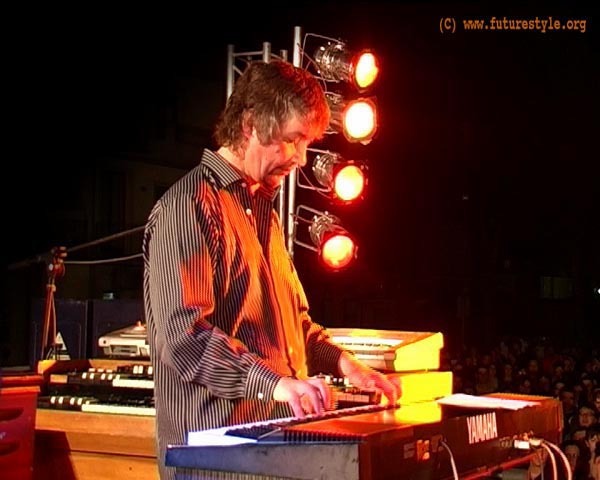 Don Airey is currently the keyboard player in Deep Purple. Apart from writing, recording and touring with them he also spends time recording with and for other artists. On a break in 1980 Don played on Ozzy Osbourne’s first album since leaving Sabbath, Blizzard of Oz, and it was Don’s gothic keyboard intro to Mr Crowley, that helped to break the band on American radio. 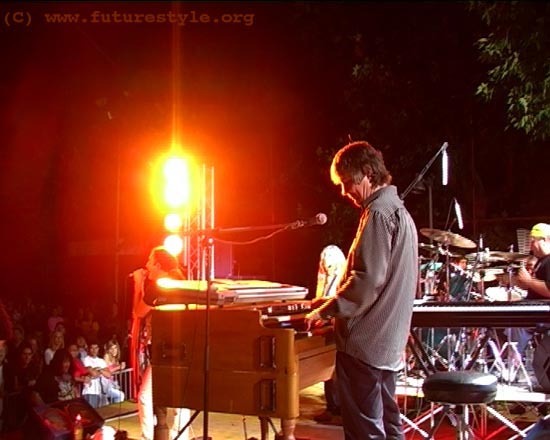 Valeriano Prati (vocal), Francesco Caporaletti (bass), Roberto Basili (guitar), Antonio Guidotti (drum). Managed by Ivano Bosello Enterprises. P.A. System/Service supplied by Ermanno Antonelli. Your birth place and your growing place and the remembrances about your childhood and teenage.? “Sunderland England, a Northern industrial town by the sea. Quite a tough place to grow up in, but I was part of a close-knit family of five children and looking back now it all seems rather idyllic in many ways. Though I haven't lived there for 25 years I'm still in touch with school friends, and of course still follow the football team ! How, when and why did you begin in the music? drummer Nigel Olson, and of course the great filmakers Ridley and Tony Scott. When did you discover that you loved Heavy metal / Hard rock? “When I heard "Twist and Shout" by the Beatles. Which were your influences when you began in the music and actually? ? “Chopin, Schumann, J.S. Bach, Bill Evans, Chick Corea, Mozart, Duke Ellington and last but not least, my father. I would like to know the best moments in your career and the anecdotes.? “Two concerts stand out in my mind, the first was playing with Rainbow at the Budokan in 1980, the second with Ozzy at Madison Square Gdns in 1984. I remember thinking on both occasions how glad I was my father made me practise when I was young. Sitting quietly on a beach with Ozzy in Hawaii, drinking a beer, he suddenly said he fancied jumping off the rock at the end of the bay. As we walked towards it, people began to recognise him and by the time we got to the top of the rock there were about 200 crazy people following us up. The rock was much higher than it had looked from where we had been sitting, much much higher, but with the gathering crowd, the only way out for us was by jumping at least thirty feet into the water. I went first and surfaced to see the figure of Ozzy hurtling towards me. I dived again. Next time I surfaced the air was full of about 150 bodies - they were jumping off the rock after us like lemmings ! Then they all produced pens and paper, and Ozzy spent the next half-hour signing autographs underwater ! - Great days.